20 pcs of new 8x10" Quality Picture Mats. The Openings are Bevel cut 4.5" x 6.5" to fit a 5x7 photo or print. 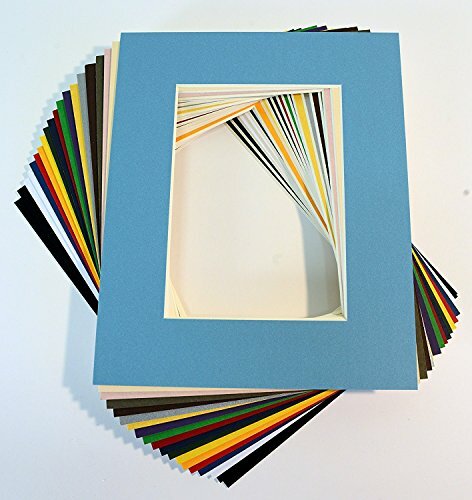 Perfect for framing 5x7 photos in an 8x10 picture frame.